Do you have a finicky eater? 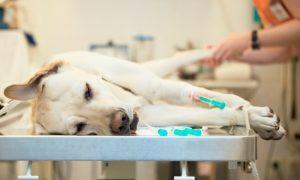 Is your dog refusing to eat his food? There are a number of reasons a dog will stop eating and as many ways to entice them to start again. 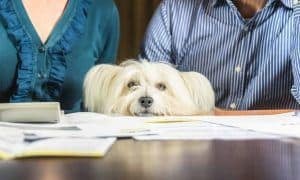 If you’re like most pet parents, you’ve probably had your pooch on the same food for some time now, so it’s not surprising he’s begun turning up his nose at it. Imagine if you only ate the same meal day in and day out… Boring! If your dog has suddenly lost interest in his dinner, you’re not alone. In the wild, dogs will eat almost anything. But, at home, our pampered pets quickly learn that some foods are palatable, some are downright delicious, and others are just plain dull. 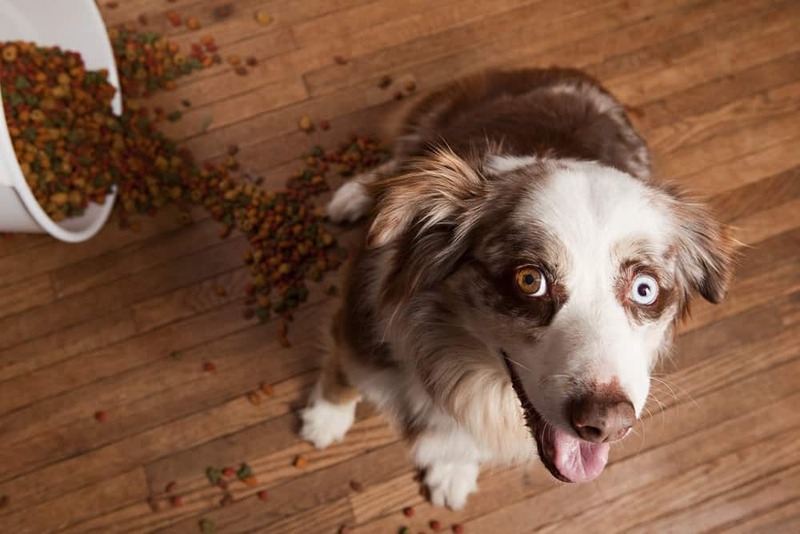 While some picky eaters will only occasionally turn away from their food and return to it when they realize an alternative treat isn’t on the way, a truly finicky dog can suddenly flat out refuse his daily dinner, no matter how hungry he is. If you’re here looking for help, it’s safe to assume you’ve tried changing foods or flavors without any luck. 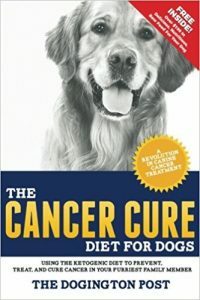 Before making any changes to your dog’s diet, you’ll need to rule out any illness or health issues that may be making him lose interest in eating. Dogs can refuse to eat for a number of reasons, from dental or mouth pain, to upset stomach, to more serious health concerns. Once you’re certain he’s in good health and simply being stubborn, you’re ready to move on. Next, you’ll need to take a closer look at the food you’re feeding. 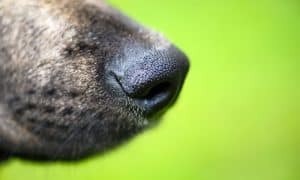 Dogs have an exceptional sense of smell and may be refusing their food because something is simply “off” about it. Inspect the food for mold or staleness, check expiration dates, look closely for anything unusual. 1. Tone down the treats. 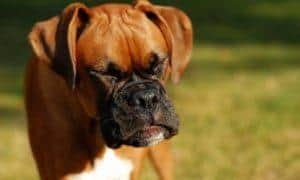 A finicky eater pooch is more likely to be persuaded to eat if he isn’t comparing his boring dog food to a scrumptious liver treat, for instance. 2. Feed your dog more often. Try feeding your four-legged family smaller amounts of his usual food several times throughout the day instead of all at once or twice. Or, if you’re a free-feeder, put away the dog bowl and schedule meals instead. For pet parents that aren’t at home all day to dish out multiple meals, consider using an electronic food dispenser that can be programmed to release small meals throughout the day. 3. Exercise. Aside from the physical and mental benefits, exercise will also increase your pet’s hunger and may just be the nudge he needs to chow down. Take your daily walk, play a few rounds of fetch, or practice some backyard agility – anything that gets her heart pumping will help to get her stomach growling. 4. Make eating a game. Sometimes just taking your dog’s food out of the boring old bowl and putting it in a fun food puzzle or snuffle mat is enough to make her eat. Dogs naturally enjoy hunting and problem solving and are often more likely to eat a bite of food if they worked for it. 5. Make eating a rewarding experience. Make sure your fur-friend’s feeding time is a positive and rewarding experience for her. 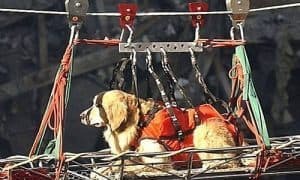 Dogs build very strong associations between fear and whatever they were doing at the time they were frightened. For instance, if you feed your dog near a door that slams loudly, she may have been frightened while eating and now associates eating with that fear. Make sure your dog is fed in an area where she feels comfortable and safe, and praise her when she eats. 6. Keep things quiet. 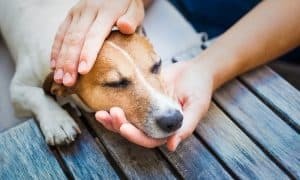 If you’ve got a bustling, busy household, feed your pooch in a quiet area where there are no children or other animals mulling around distracting her or making her feel nervous. Some dogs simply prefer to eat in privacy. Others feel safer spending mealtimes inside a crate. 7. Be flexible. Try as we might, some dogs flat out refuse to succumb to our schedules. Try feeding your dog at different times of the day – it’s possible that he just prefers his breakfast in the afternoon. 8. Add a tasty topper! There are many healthy, vitamin-rich food toppers made especially for dogs. A food topper will not only entice your dog to eat, but will add a boost of important nutrients, protein, and fiber to his diet. Just remember, if you do add a food topper, to reduce the amount of food you give your pet as needed to avoid any weight gain. Bonus: Some food toppers, like the Go! Meal Mixers by Petcurean offer added benefits including weight control, skin & coat care, digestive health, and hip & joint support all while enticing your dog to eat. 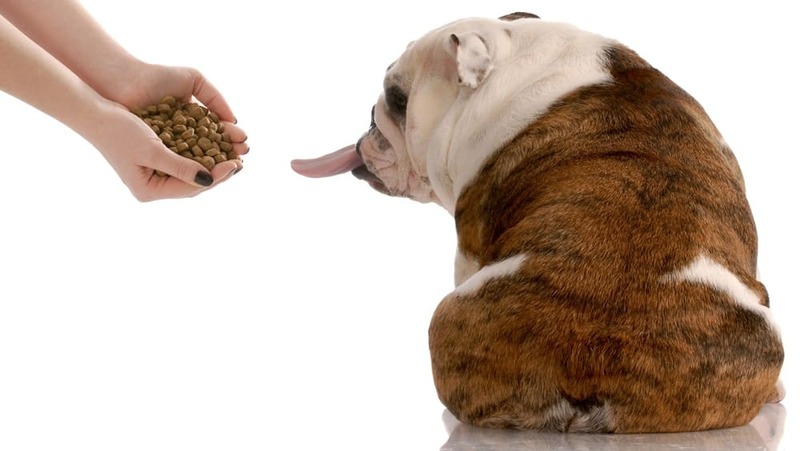 Remember that the right amount of high quality dog food is necessary for a healthy pooch. 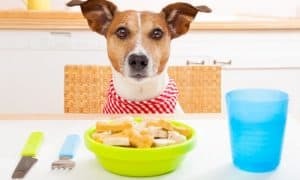 A finicky eater is likely to be underweight or even overweight due to the goodies his human bribes him with so it’s vitally important to get your pup eating again! 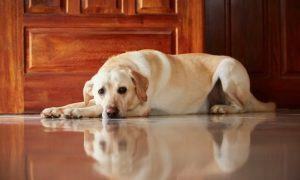 Do you have any tried and true methods for getting a finicky dog eating again? Share your tips in a comment below!